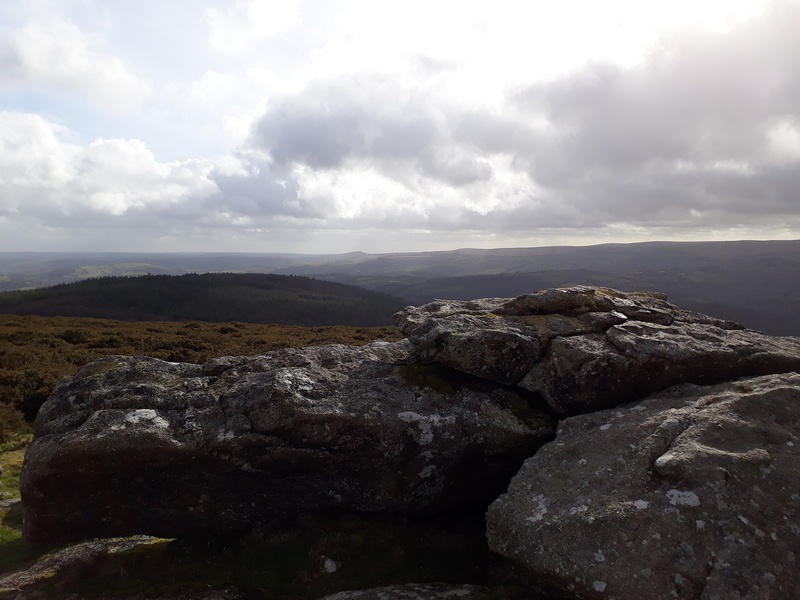 This is a small rocky outcrop just to the east of Buckland Beacon, with a good view down to the Dart valley. 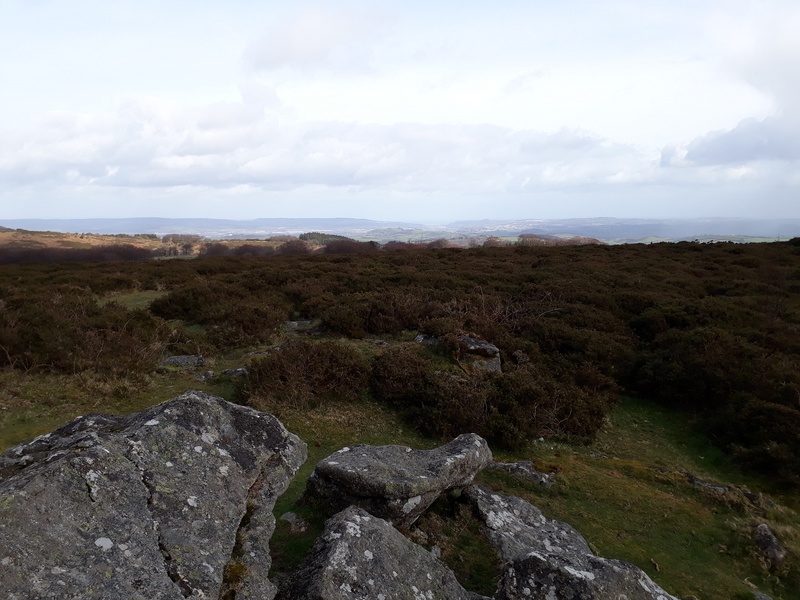 From this vantage point you can also see Teignmouth and Rippon Tor to the north. 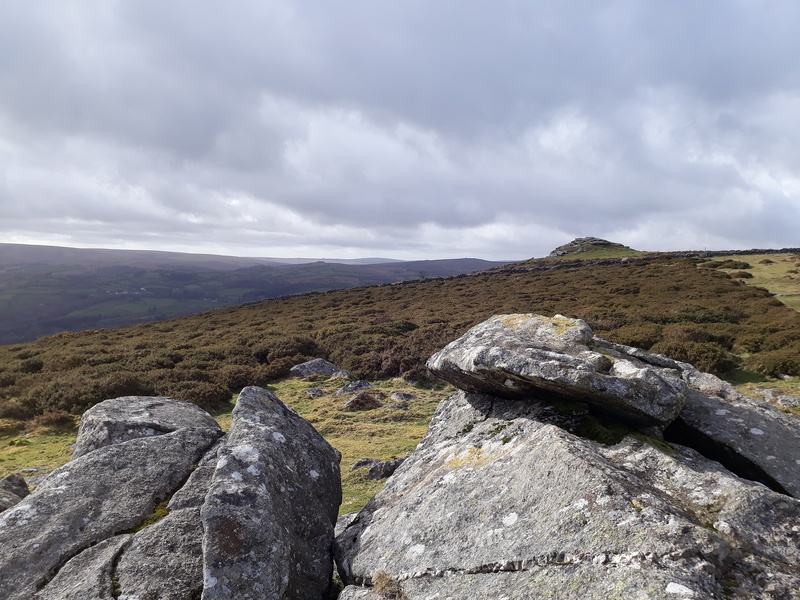 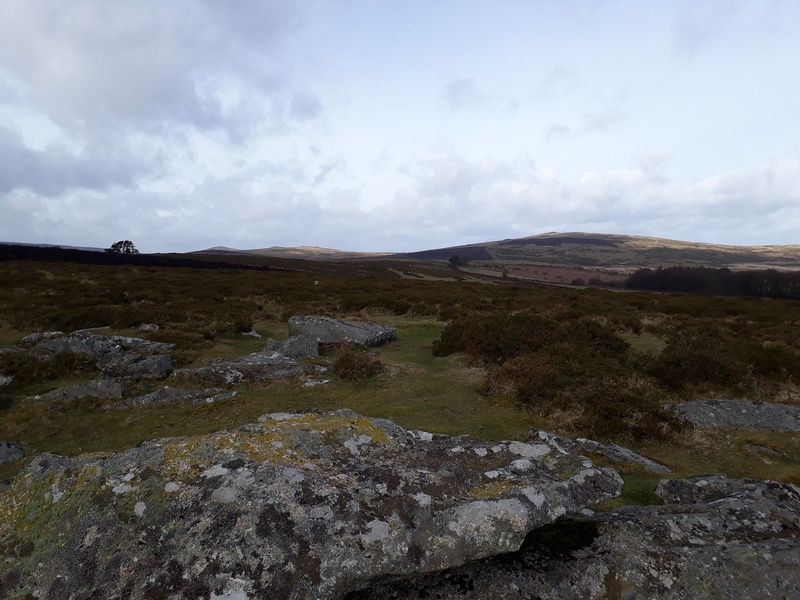 Nothing too difficult about getting here, park at Cold East Cross and head out towards Buckland Beacon, once there head across to Welstor Rock and loop back to Cold East Cross. 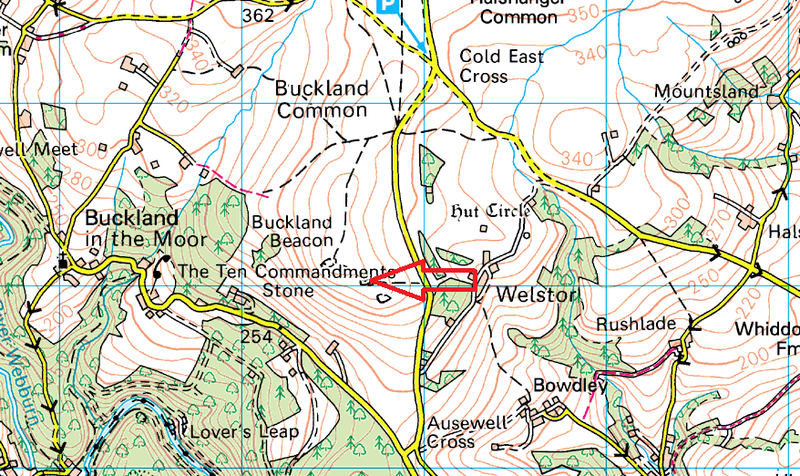 There are no firing ranges near here.